What does the podcast have in common with fast cars, Vin Diesel, and the Rock? Family, it’s all about family. 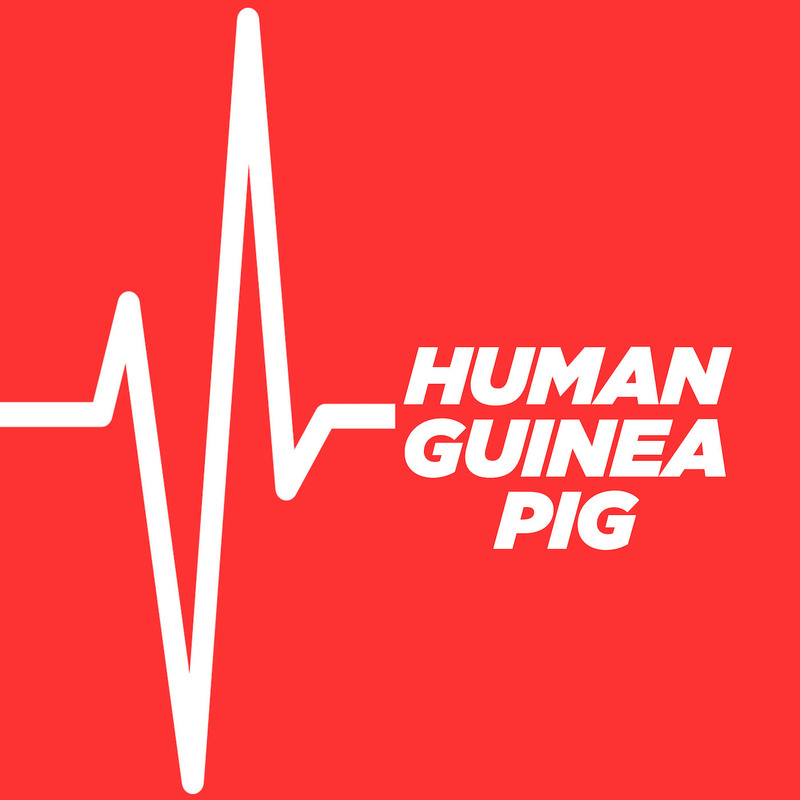 So come take a ride with us this week as Drew and Danny Human Guinea Pig’d genealogy tests. Later, in part 2, we review either the worst horror movie ever made or the best movie ever made by an insurance salesman.